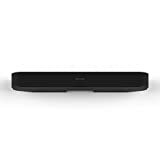 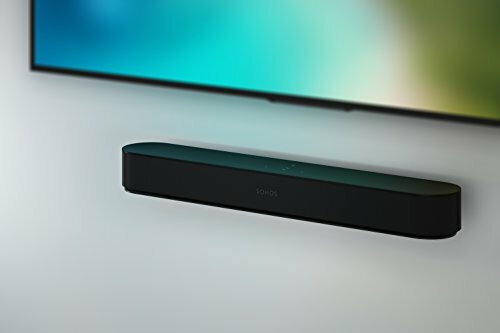 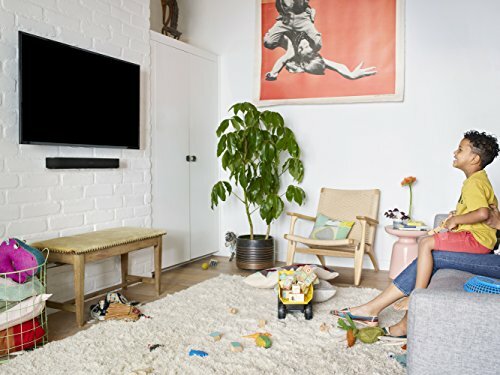 Custom designed to house the incredibly powerful Sonos Beam soundbar the Sonos Beam Wall Mount is specifically designed for you to be able to display your Sonos Beam in timeless style. Incredibly easy to set up and even able to be paired with the exact colour of your Sonos Beam speaker the Sonos Beam Wall Mount is the perfect finishing touch to your home audio set up. 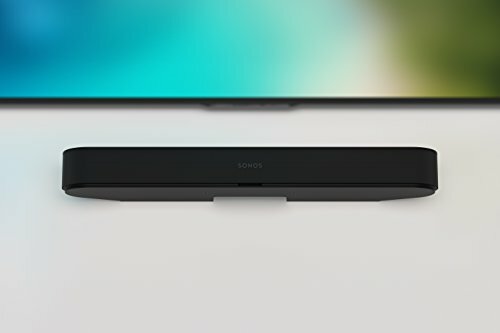 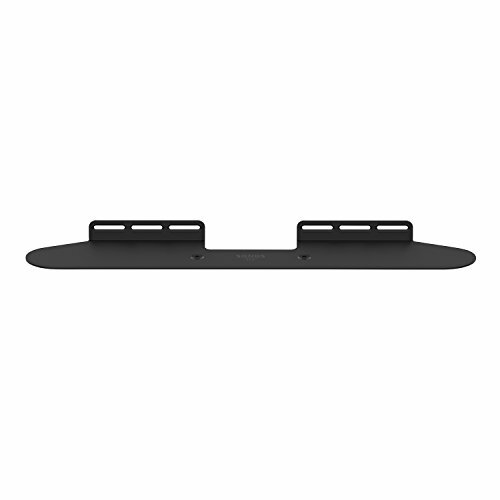 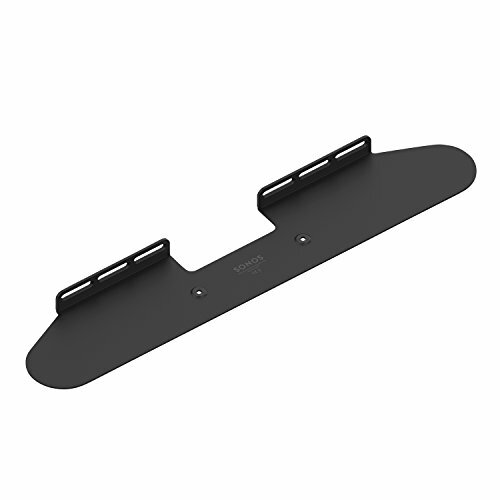 The bottom cover of the Sonos Beam includes two mounting points to ensure that it's completely secure to the wall mount.